Daaaaang! On Friday night in Manitoba, Canada, one student at Brandon University got a semester's tuition paid for in full, all thanks to a basketball coach who sunk one of those crazy half-court shots. 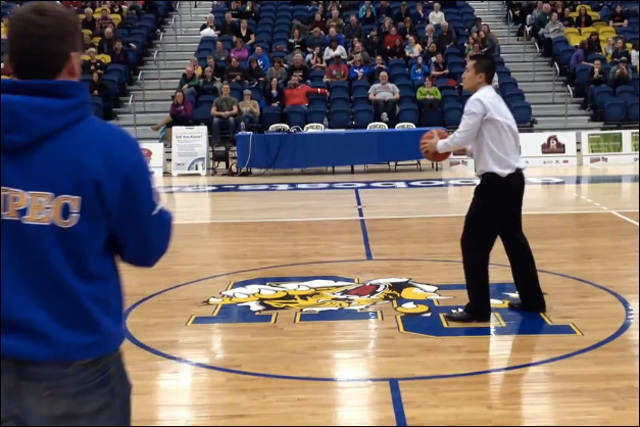 No problem: Brandon University coach sinks effortless half-court shot for student's tuition. Nothing but net. It was a pretty good night in Winnipeg. 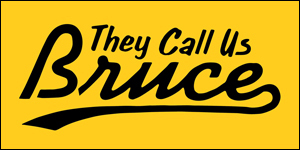 Kulazniak got his free tuition, and the Brandon Bobcats went on to beat the Regina Cougars, 68-54. 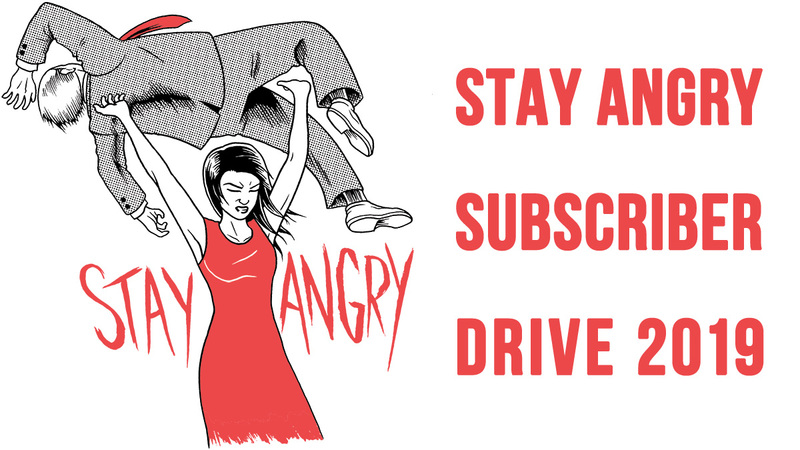 More here: Bank it! Half-court swish pays tuition.